David W. Jones is a professor and author working in the field of Christian ethics. Dr. Jones is currently serving as Professor of Christian Ethics, Associate Dean for Graduate Program Administration, and Director of the Th.M. program at Southeastern Baptist Theological Seminary (Wake Forest, NC) where he has been teaching since 2001. Dr. Jones holds a B.S. pastoral ministries, an M.Div. in pastoral ministry, and a Ph.D. in theological studies with an emphasis in Christian ethics. Dr. Jones’ scholarly interests include biblical ethics, material stewardship (including financial ethics, environmental ethics, and related issues), and topics related to marriage and family life. Dr. Jones serves as a Fellow at the L. Russ Bush Center for Faith & Culture, and is a Research Fellow at the SBC Ethics & Religious Liberty Commission. Dr. Jones is the author of many books and articles over a wide range of moral and theological issues. His literary works have been translated into numerous foreign languages. Dr. Jones is a moral consultant as well as a regular speaker at colleges, seminaries, academic conferences, professional society meetings, churches, camps, radio shows, and other ministry-related events. Additionally, Dr. Jones has experience in pastoral and church-planting ministry, denominational work, Bible teaching and curriculum design, and has served as Associate Editor of The Journal for Biblical Manhood and Womanhood and is a referee for The Journal of the Evangelical Theological Society. 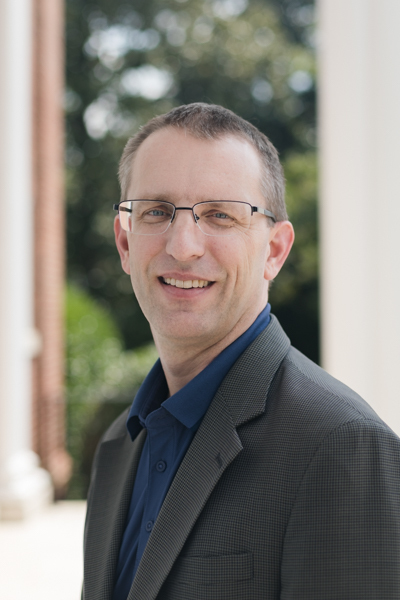 Dr. Jones also serves as a theological reviewer of manuscripts for several major Christian publishers, and holds memberships in many theological and ethical organizations.